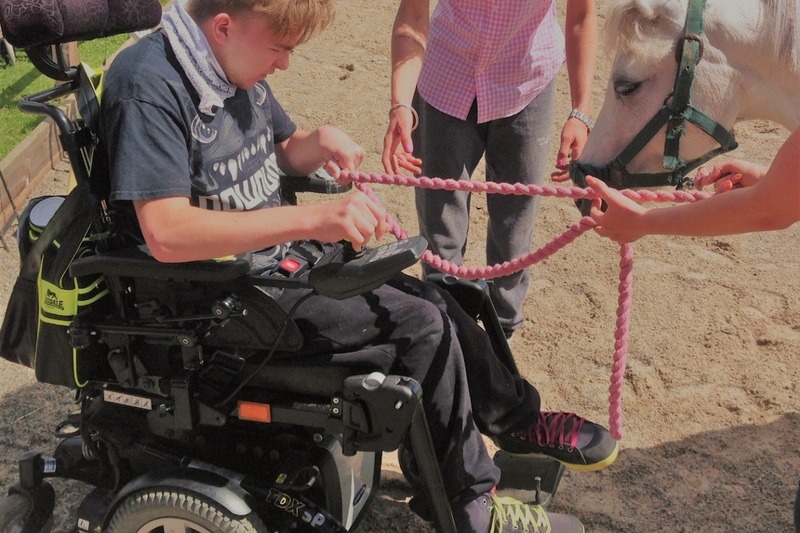 When Carly of Cheshire's PonyPowerTrust offered free pony therapy sessions to 2 deserving people she found herself inundated with requests from people who are struggling everyday. Most of these people do not have the funds to pay for this type of therapy but rather than turn them away Carly has gathered together a group of experienced volunteers and is going to give as many people as possible the chance to sample equine therapy during the summer holidays. 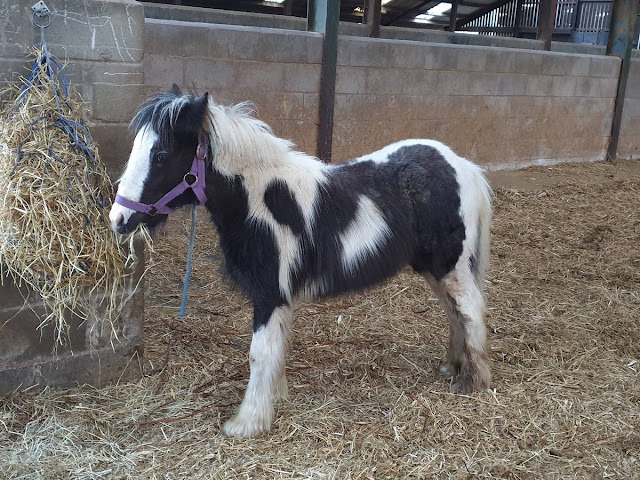 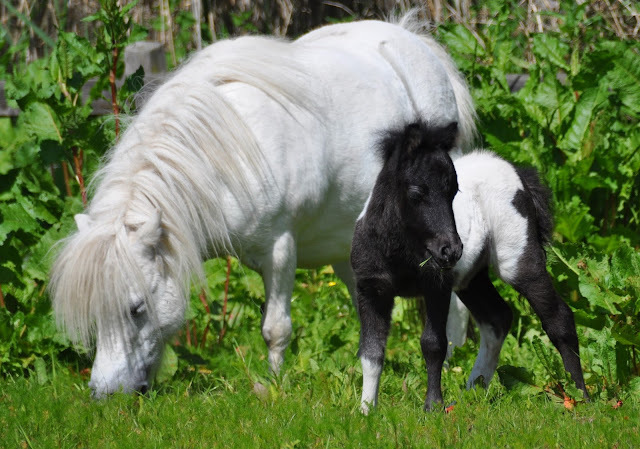 To find out more please check out the GoFundMe page and the Pony Power Trust website.